WARRIOR, Ala. (AP) – A driver has been charged after authorities say he refused to stop for police and went the wrong way before crashing into another vehicle, killing one person. 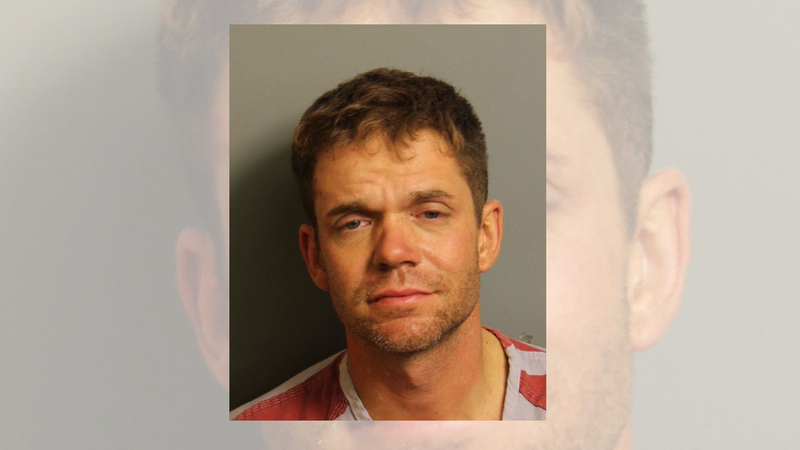 Citing jail records, news outlets report 36-year-old Donald Hornsby Wright II of Hanceville is charged with murder in 67-year-old James Richard Olvey’s death. The Alabama Law Enforcement Agency says in a news release that Warrior police were chasing Wright on Wednesday night for failing to stop at several red lights when he entered Interstate 65 going in the wrong direction, colliding head-on with Olvey’s vehicle. Olvey was pronounced dead at the scene. Wright was transported to the hospital for minor injuries before then being taken to jail. Officials say preliminary reports indicate that alcohol was a factor. It’s unclear if Wright has an attorney.